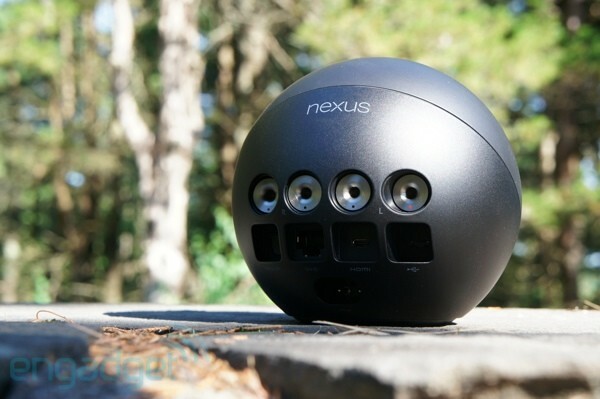 Google postponing Nexus Q launch to ‘make it better’ originally appeared on Engadget on Tue, 31 Jul 2012 17:21:00 EDT. Please see our terms for use of feeds. Ever wanted to flag a Facebook post for the future — one you wouldn’t want to be seen “liking” in the present? Well, the heads at Palo Alto are testing a way to make that happen: a save-for-later feature that’ll allow you to add posts to a private feed. Saving is conducted on the sly, so you can create a slimmed-down stalking experience without alerting the posters. If you’re prone to using the desktop version of the site, the option should appear alongside the familiar “Like”, “Comment” and “Share” soon. 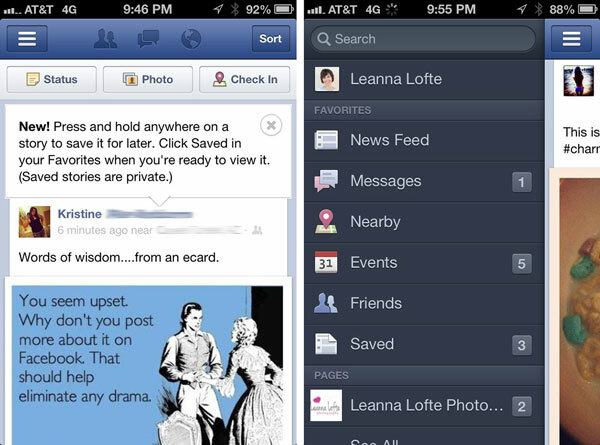 A similar change should be available on the mobile site, with a press-and-hold mechanic doing the job in the apps for iDevices. There’s no word on other platforms at the moment, but we’d be surprised if the update is confined to browser and iOS users. We know you’re keen to start hoarding those embarrassing drunken status updates, so hopefully the update will be rolling out shortly. Facebook working on ‘save-for-later’ feature, lets you like things privately originally appeared on Engadget on Tue, 31 Jul 2012 16:55:00 EDT. Please see our terms for use of feeds. Twitter responds to suspended reporter controversy, explains Trust & Safety policies originally appeared on Engadget on Tue, 31 Jul 2012 16:27:00 EDT. Please see our terms for use of feeds. 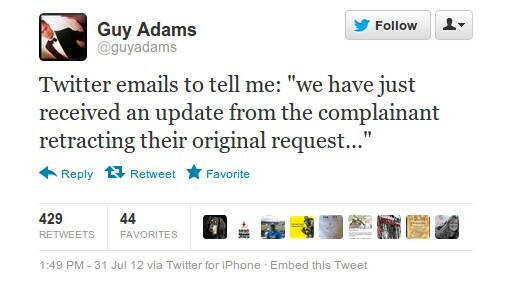 This entry was posted on July 31, 2012, 5:33 pm and is filed under Mobility. You can follow any responses to this entry through RSS 2.0. Both comments and pings are currently closed.